We are closed for the festive period between the 23rd December 2018 and re-open again at 9.00am on Wednesday 2nd January 2019. Whichever option you choose, every aspect of your visit to Cedar Falls Health Farm & Spa has been designed to help you relax. On arrival you will be welcomed by our friendly reception team and, if you are a first time visitor, you will receive a tour of the luxury health spa facilities. Your comfort is our priority. As such, casual clothes, tracksuits and swimwear, cosy Cedar Falls bathrobes flip-flops or slippers are the most popular choices. It is only at dinner time that you need to think about changing. Tennis rackets are available for your use, but don’t forget to bring training shoes if you wish to join any of the fitness classes and golf shoes if you’d like to hit a few balls on the golf course! 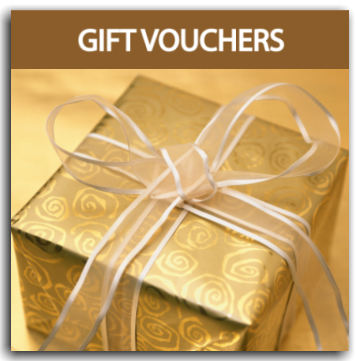 Additional spa treatments can be booked as part of a Spa Stay Package, Spa Day Package or with a Spa Overnight Stay. We strongly advise that you book any additional beauty and natural therapy treatments at least 2 weeks in advance of your visit. Our trained therapists are on hand to help you choose the perfect treatment programme and will prepare a schedule for your visit. Please contact our treatment advice line on 01823 433904. 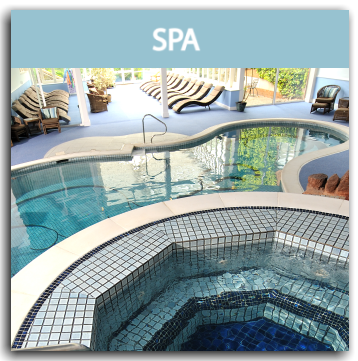 Spa Day Packages and Spa Stay Packages offer a saving when compared to buying each element of a package separately. We regret that the treatments specified as part of a package and not subsequently taken cannot be exchanged for goods, or other services. Where is Cedar Falls Health Farm & Spa located? Cedar Falls is located approximately 15 minutes from Taunton. Nearest railway station is Taunton. Taxis are available or can be pre-booked on 01823 332211. From London and South Wales, use the M4 / M5 exit at J25. From Bristol and Midlands use the M5 exit at J25. Leave M5 and follow the signs for the A358 towards Minehead. After turning right at the Cross Keys public house on the A358, simply follow the brown signs. Cedar Falls is situated on the right hand side on the Taunton to Minehead road just outside the village of Bishops Lydeard. Some satellite navigation systems take you into Bishops Lydeard village, once on the A358 towards Minehead please follow the brown signs to Cedar Falls Health Farm & Spa. If you are staying, the rooms are guaranteed ready for 2 pm, but you are welcome to join us from 11 am to start using the facilities and have treatments. On your day of departure, we require your room key back by 11 am, but you are welcome to stay and use the facilities or have lunch and depart at 5 pm. If you are coming for the day, you can arrive between 9 – 9:30 am and are welcome to stay up until 6 pm. Cedar Falls is a relaxing and peaceful haven, most guests like to wander around in their bathrobes or tracksuits all day, but we do ask that you dress for dinner. Is there a deposit I have to pay at the time of making my booking? For staying guests there is a deposit equivalent to the first night stay , but if you are staying in South Lodge the deposit is £50 per person. Your deposit is non-refundable. If you are coming for the day, full payment of your day is required at the time of booking. Your deposit is non-refundable. WiFi is available in the Drawing Room, as most guests like to relax and enjoy the facilities without laptops we ask that no laptops are used in public areas. Cedar Falls Health Farm & Spa is a completely non-smoking environment. If you have been found to be smoking in your room, there will be a £100 deep cleaning charge made to your account. Do I have to book treatments in advance? 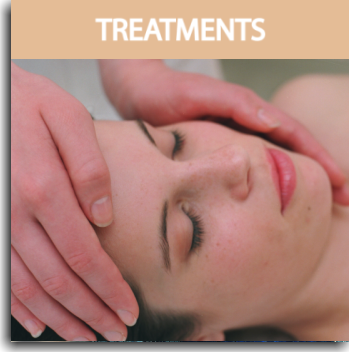 Our treatments get heavily booked up, if you would like additional treatments, we ask that they are booked at least 2 weeks in advance due to availability. What do I wear for treatments? We ask that dry swimwear or underwear are worn under bathrobes for most treatments. As Cedar Falls is an adult only venue, no guest under the age of 16 is permitted at Cedar Falls. Car parking is available at the front of the building, we also have an overflow car park available on site. What time will my treatments be? You will be given a schedule of your treatments on arrival; unfortunately we are unable to confirm times of treatments until you arrive. If you would like to request morning or afternoon, please advise our treatment booking desk on 01823 433904 who will do their best to accommodate you, but these cannot be guaranteed. Are towels and bathrobes provided? Bathrobes and towels are provided for all guests. Is there anything on in the evening? We also have a selection of board games and puzzles. How do I book exercise classes? Some classes do have to be booked; this will be indicated on the daily fitness board. There will be a booking sheet in reception, these can be booked on the day. Should I arrive before my treatment time? Can I charge extras to an account? Am I able to just book a treatment? On my departure day can I keep my room on after 11 am? 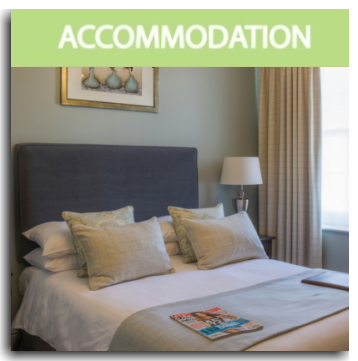 You can keep your room on for your departure day for £20, if the room is not going to be occupied for the following night. Alcohol is available to purchase during your visit, we have a limited bar selection however we have an extensive wine list.